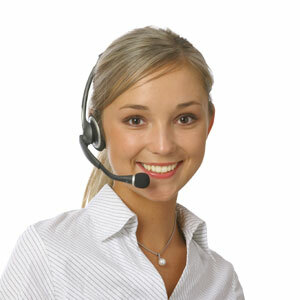 An essential sales tool! 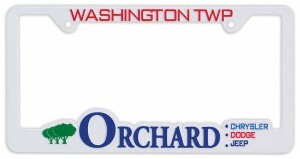 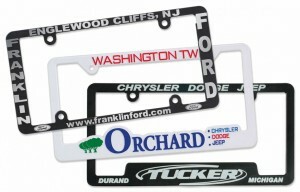 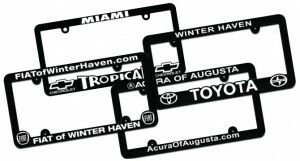 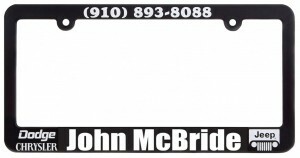 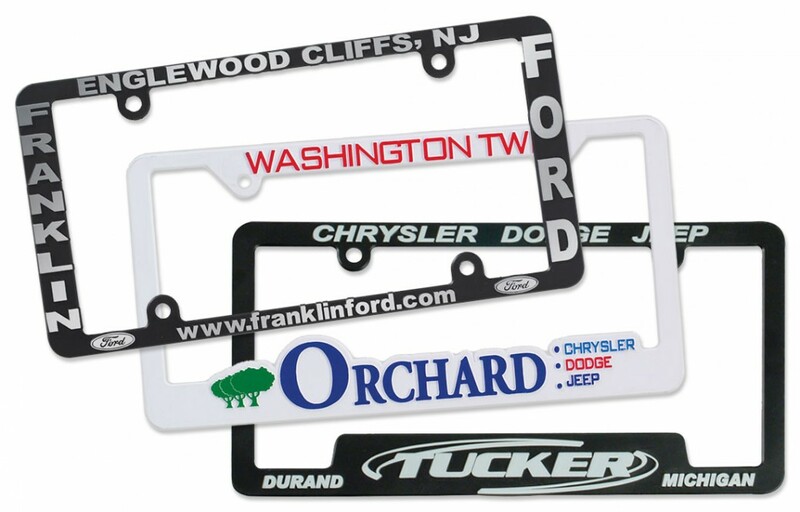 Choose from 3D formed or flat plastic printed license plate frames. 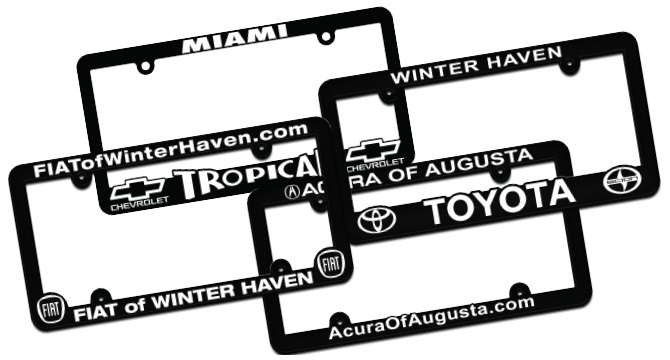 Chrome 3D, custom shapes, and other effects available to make your dealership logo stand out.